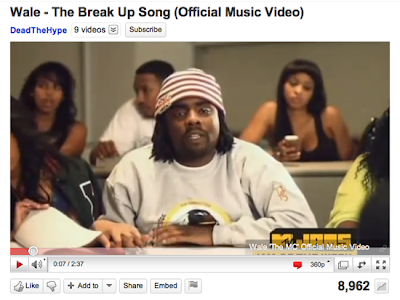 Wale's new video for "The Break Up Song" just dropped yesterday. We're pretty stoked on at least one of the sweatshirts he's wearing. Thanks Wale. Be sure you all check out his new mixtape "Songs About Nothing."